These Rollerblade Supreme 90mm Inline Skate Wheel 8-Pack are a great pick for maintaining your skates or upgrading from a smaller wheel size. That's because they're designed to give you balanced acceleration and stability, and a smoother ride too. 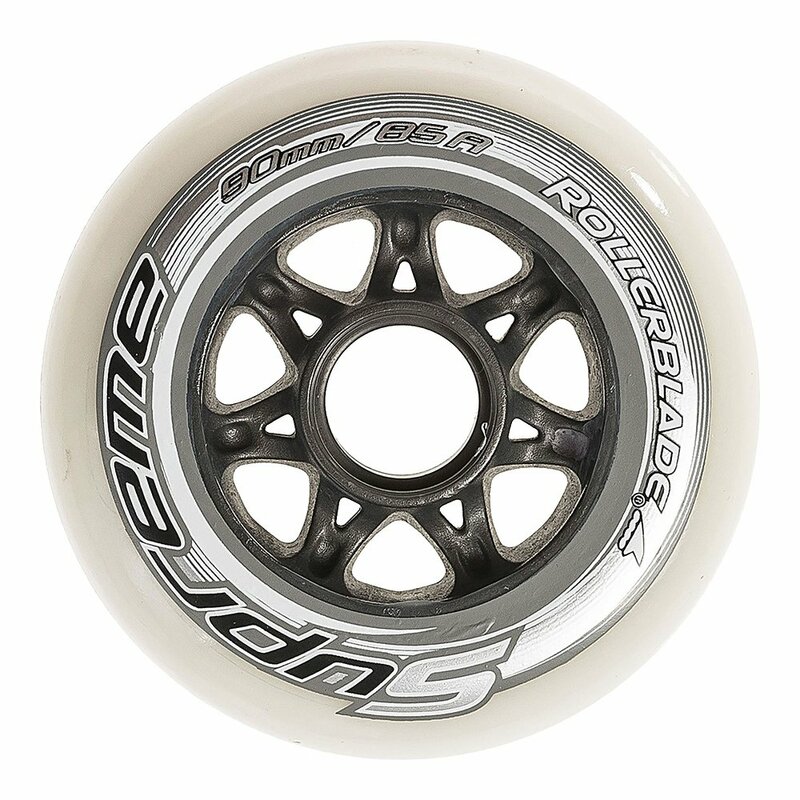 Pair that with the enhanced durability of the 85a Supreme Urethane construction and you'll be rolling fast for many miles to come.